The first episode of the French political television thriller Le Bureau des Legendes (The Bureau) was screened at French Cultural Centre L’Espace, 24 TrangTien street, at 6pm on January 30. It was also screened at BHD Bitexco and Nest by AIA, Bitexco in HCM City on February 1. The series revolves around the lives of agents of DGSE (General Directorate of External Security), France’s principal external security service. The Bureau features intelligence officer Guillaume Debailly, codenamed “Malotru”, who returns to Paris after staying undercover in Damascus for six years. He faces the challenge of reconnecting with his daughter, ex-wife, colleagues and even his old self. But his return to “normal life” proves difficult, especially when he discovers that Nadia, his love interest in Damascus, is also in Paris. Originally aired in France on April 27, 2015, the thriller was introduced in the United States and Canada on iTunes on June 1, 2016, under the category of new international “Episodic Cinema”. It quickly reached the Top Five. In the United Kingdom, the series was released exclusively on Amazon Prime on June 17, 2016. The first season received positive reviews in both France and other countries and won several awards. The second season too had been universally acclaimed and was regarded by some as the best television series ever produced in France. The show was renewed for a third season and it began airing in France on May 22, 2017. 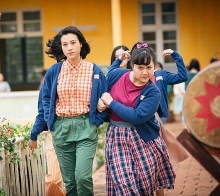 Shooting for the fourth season was scheduled to begin in September 2017. 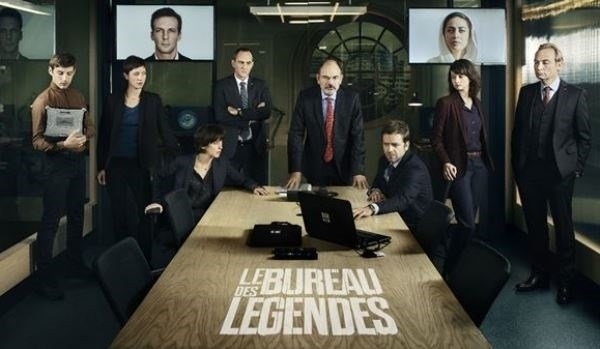 According to a representative at L’Espace, The Bureau is a blockbuster TV series and a typical example of innovation in French film production. 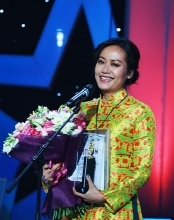 Notably, its script follows the format of American action films. After the screening, the audience will have a chance to talk to one of its executive producers, Alex Berger, who will reveal the backstage stories and talk about the necessary skills for writing television scripts.